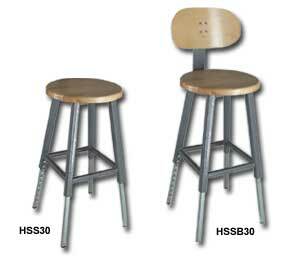 Material Handling Solutions carries a large line of Plywood Stools. 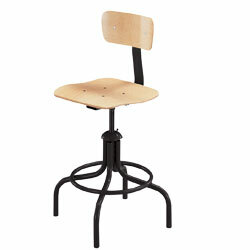 We have plywood stools with backs and backless plywood stools. 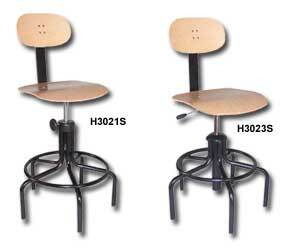 We have too many configurations to list here so please contact us with your requirements and we will assist you.